Our Torrance location offers a cozy, private atmosphere with minimal noise as it is a low rise building of four stories. Whether you need office space, a meeting room, or a virtual office, easy access to the 405 freeway makes this location ideal. Businesses are typically drawn to Torrance because of the low taxes, as well as the availability of free parking. 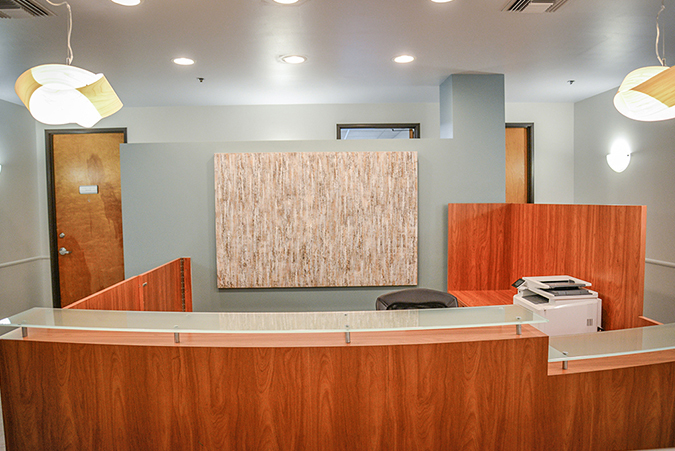 If your business is looking for a spacious office location in the Torrance area, Premier Workspaces has the solution. Our Torrance location provides some lovely mountain views on beautiful, clear days. The building parking is free, and there are multiple bus stops within walking distance of the building. Also, several well known banks are within walking or short driving distance from the building, as well as multiple restaurant locations. Shopping in the area includes the Del Amo Fashion Center and the South Bay Galleria. The Torrance Courthouse and Civic Center are both nearby and LAX is approximately a 30 minute drive away. 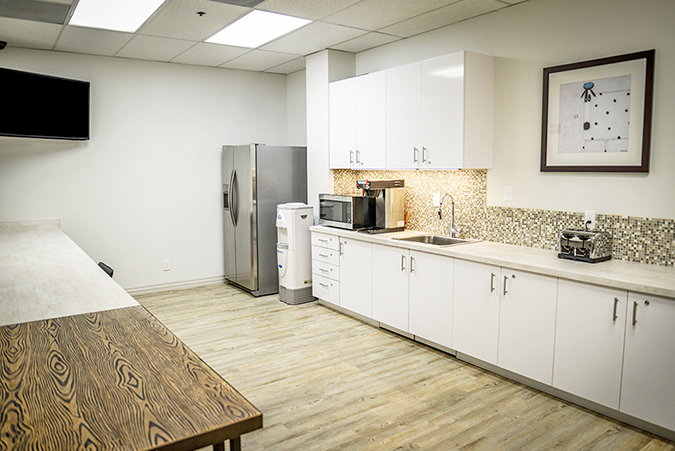 In addition to both short term and long term office space, this South Los Angeles County location also offers hourly and day offices to accommodate any business need. Our full time offices include top of the line furnishings, along with high-speed internet, personalized telephone answering service with voice mail, and mail handling and distribution. 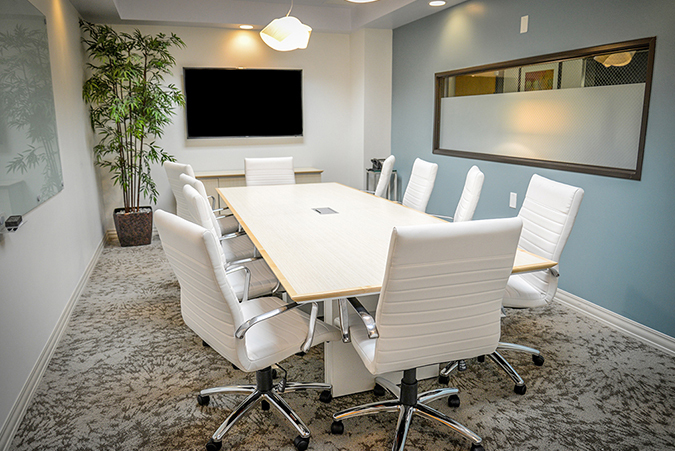 For companies in or around Torrance that don’t need full time office space, but still want to maintain a professional image, our location in the South Bay also offers virtual office plans, which provide a professional business address, mail handling, personalized phone answering, and access to a conference room. 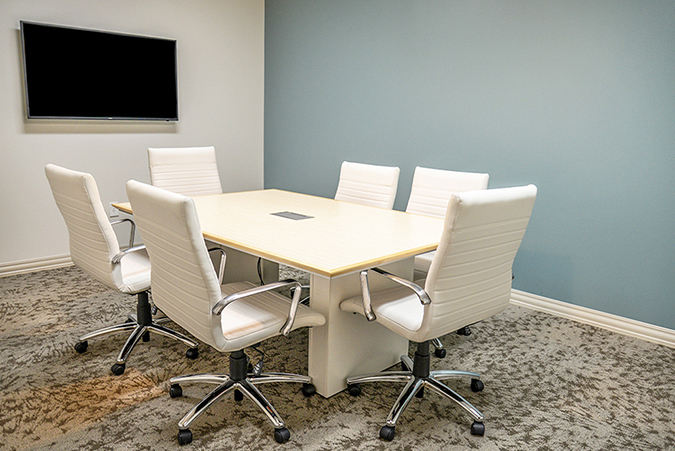 The Torrance location offers executive suites and meeting rooms, and we can also provide our incredible team of skilled and positive professionals who are ready to take care of your secretarial, administrative, and information technology needs. You don't have to be a large corporation to enjoy working in a world class corporate environment. 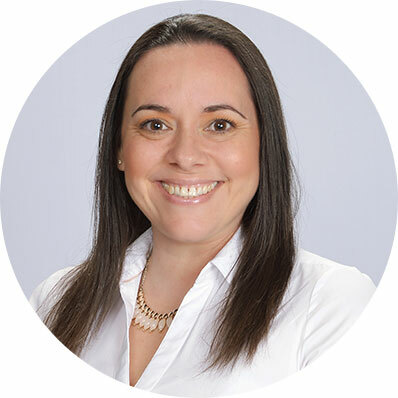 This South Los Angeles County location is able to offer immediate occupancy, which means that if you sign a contract in the morning you can be sitting behind your new desk getting work done that same afternoon.